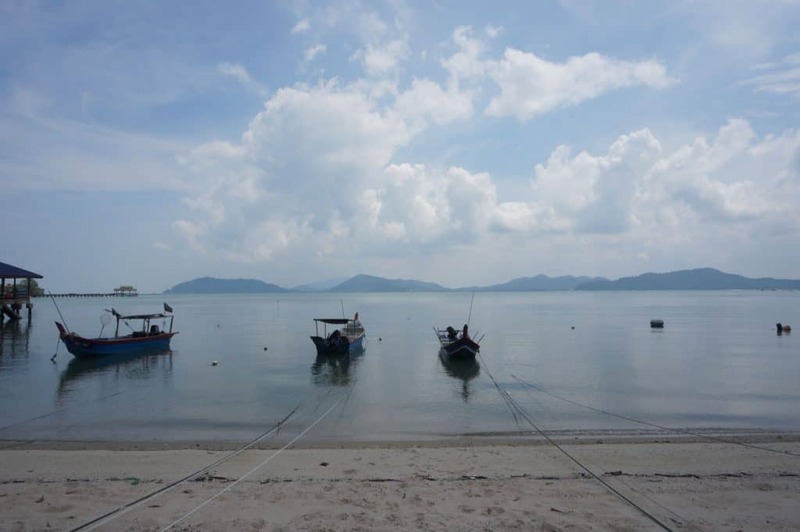 Malaysia has jungles, colonial towns and tropical beaches. Throw in a thriving culinary scene, an affordable cost of living and modern cities with every home comfort you need. And the best part: Almost all nationalities get a 90-day visa on arrival, which gives you a generous three months to explore Malaysia. I’ve had the privilege to travel the length and breadth of Malaysia. From sipping duty-free cocktails in Langkawi to eating fresh strawberries in Cameron Highlands to hiking in Borneo’s ‘Lost World of Maliau Basin’. What keeps drawing me back is the diversity of travel experiences without overspending on my budget. Flying from cosmopolitan Kuala Lumpur to colonial Penang takes less than an hour. Traveling from KL to wild Borneo is less than three. And you can often snap up a flight for less than a night out back home. You can have any experience from buzzing cities to jungle trekking to relaxing in the cooler mountaintops in less than 12 hours. Cultural experiences are endless too. Four distinct groups identify as Malaysian including Malay, Chinese and Indian. Throw in hundreds of indigenous communities such as Malaysia’s ancient ‘Orang Asli’, or aboriginals, in West Malaysia and Borneo’s former headhunting tribes. These divide further into Muslims, Buddhists, Christians, Hindus, Sikhs and a handful of pagans. Each has their own cuisine, culture and way of life. You’ll photograph a grand mosque one minute and stand among wafting incense in a Buddhist temple the next. 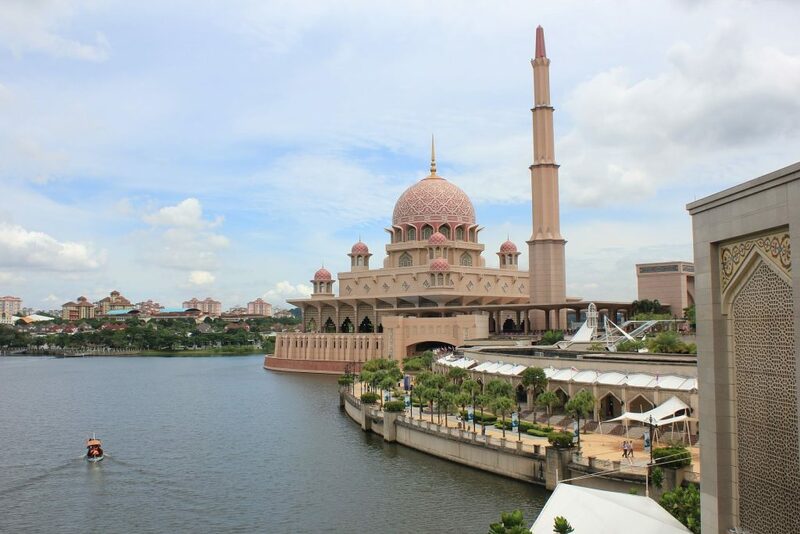 Travelers usually explore Malaysia at breakneck speed. Most arrive in KL before spending a few days in Malacca, Penang and Langkawi. 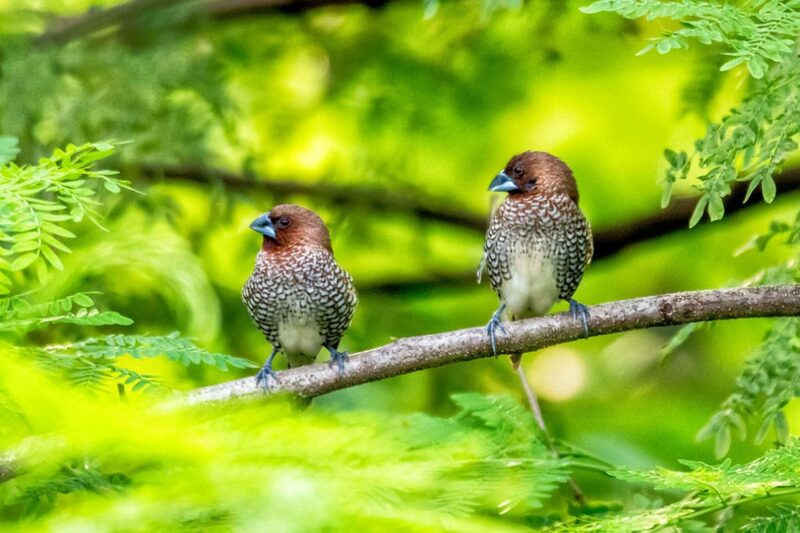 A fraction fly to Borneo to explore the rainforests and the best of Malaysia’s ecological side. Fewer still see Taiping’s secret colonial haven, Alor Setar’s stunning architecture and Sabah’s Maldives-style tropical archipelagos. Fast travel in Malaysia is a missed opportunity. Slow down and open your ears and nose. The sound of Bahasa Melayu in one Kopitiam (a Malaysian-style coffee shop) changes to Hokkien Chinese in another. Take the chance to sit down and taste the different food. 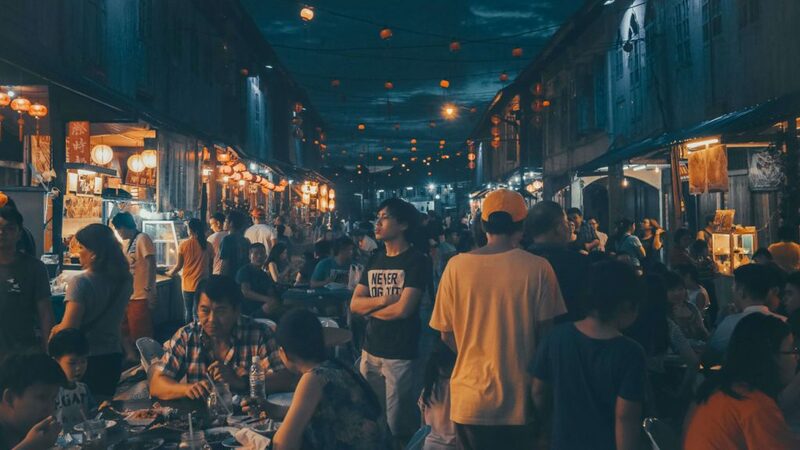 Many Malaysians speak English, and it’s fast and easy to strike a conversation with the people inside the cafés and restaurants. Fast travelers miss out on this immersion by spending a night or two here and there. Spend three months, and you’ll come away with new friends, a basic command of Bahasa Melayu and a fresh perspective on the meaning of multiculturalism. And if three months just isn’t enough – Fly for peanuts to Thailand for a few days or take the bus for a weekend in Singapore. You’ll get another 90-days when you come back! Aside from getting to know a destination, slow travel is easier on your bank balance. The lower the costs, the longer you can travel. Three months in Malaysia is affordable. When I go on a long trip, I usually spend approximately $50 (USD) a day, or $1500 a month (excluding long-haul flights). 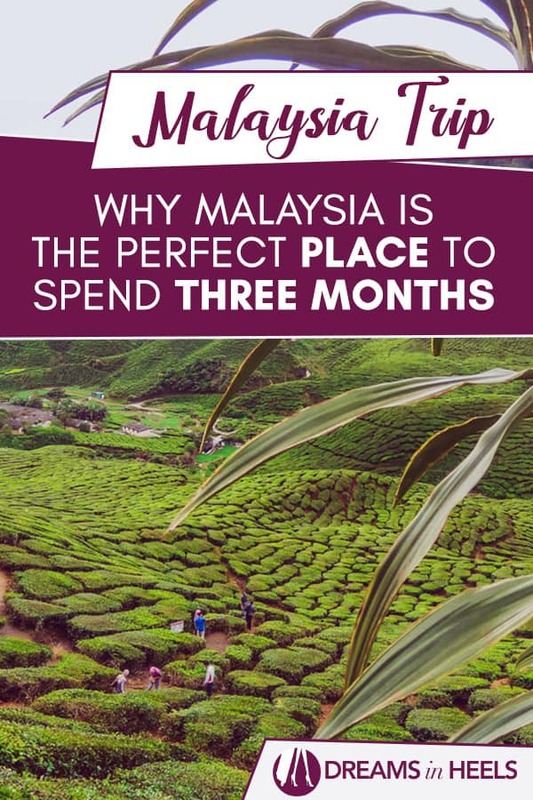 Savvy travelers can slash this monthly cost in Malaysia while still eating out for every meal and living a comfortable lifestyle. Guesthouses and budget-friendly accommodation often cost less than $25 per night. 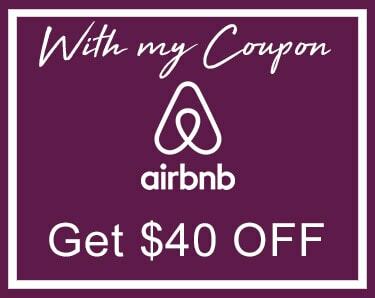 Discover these insider-tips to almost guarantee that you get the best value out of Airbnb. Meals are usually no more than a few dollars. Public transport is affordable. Domestic flights come with a similar price tag to a long-distance bus in Malaysia, which makes travel quick and convenient. 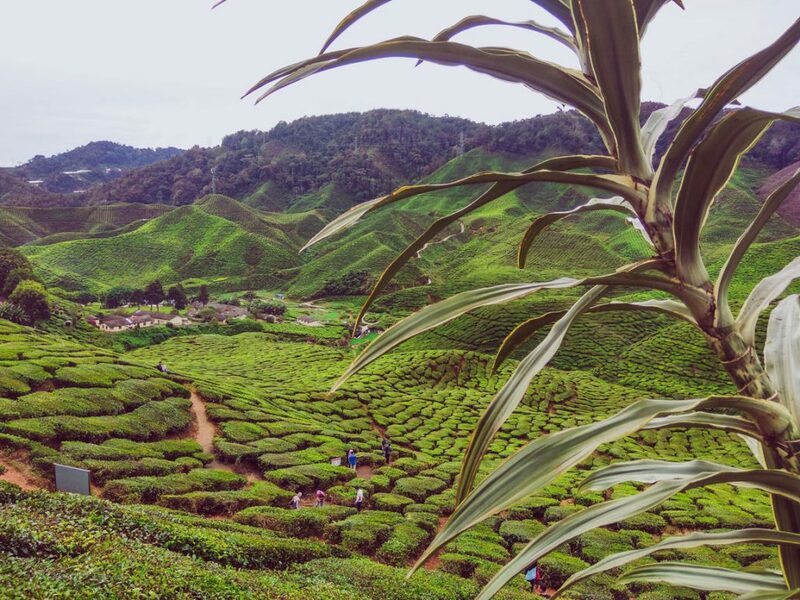 If you’re savvy, you could travel in Malaysia for less than $1000 each month. Backpackers can slash this further. 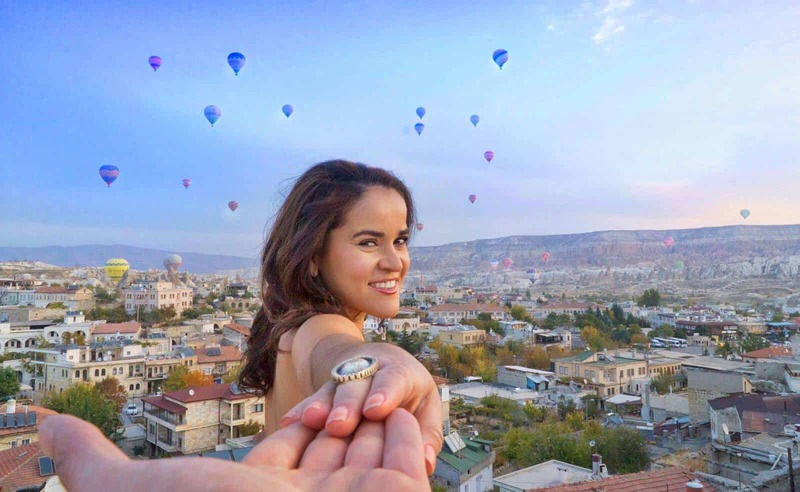 Despite conventional wisdom, traveling the world is much cheaper than you think. Admittedly, you could get this in other Southeast Asian hotspots like Thailand and Vietnam. But they don’t offer the diversity as Malaysia. Recommended: 10 Unique Travel Destinations in Southeast Asia – Best places to go in Southeast Asia! ‘I love working in Malaysia’ says Tony, a British expat in Kuala Lumpur, ‘Because we have so many holidays’. Some kind of festival or holiday takes place every few weeks from Eid to Chinese New Year to indigenous events in Borneo. Have flexible plans during Ramadan and you might get invited to a Malay kampung (traditional Malaysian village) for the celebrations. Come in Chinese New Year and see half a dozen lion dances around shopping malls, small businesses and at public events. 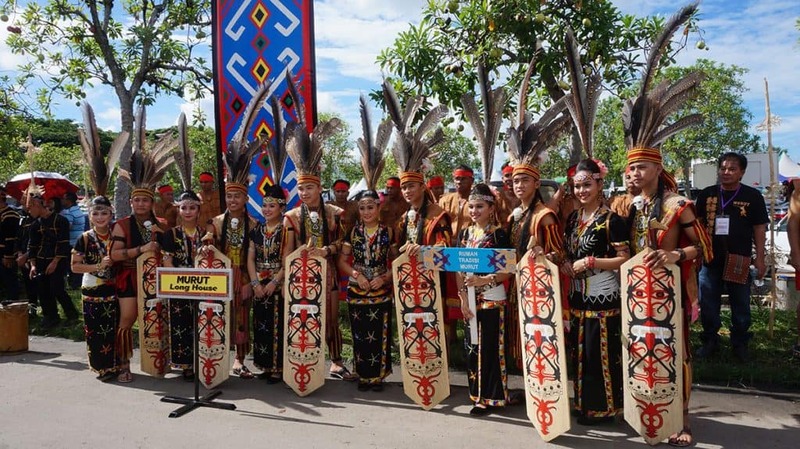 Fly over to Sabah and Sarawak in late May and join in the festivities at the indigenous Harvest Festival. Slow traveling in Malaysia gives you a chance to experience a slice of this. Check the English news (both local and national) to see what’s happening when you’re visiting and where. 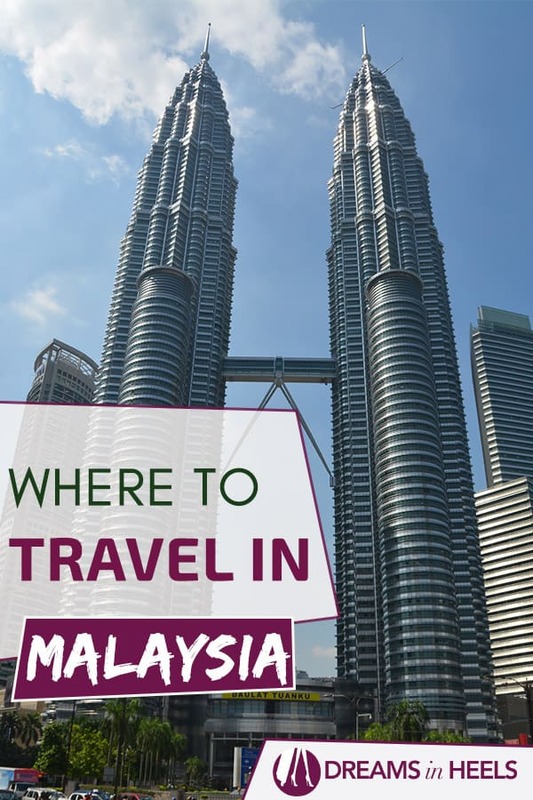 The flexibility of slow travel allows you to visit any upcoming event in any part of Malaysia. Different states have different events on the calendar. And the right mindset and flexibility can bring you to witness something which few outsiders get to see — an missed opportunity when backpacking at lightning pace. Suggested Reading: 10 Unique and Fun Things to Do in Bali by a Local – Best activities in Bali Indonesia! 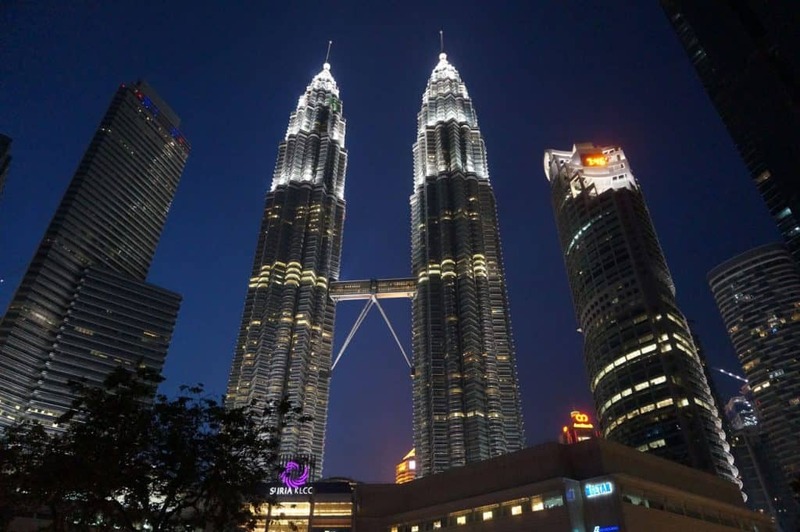 If you’re thinking of traveling long-term in Malaysia, I’d suggest starting in KL. Spend a few days in the capital, see the sights, explore the neighborhoods and hike in the jungle-covered hills. 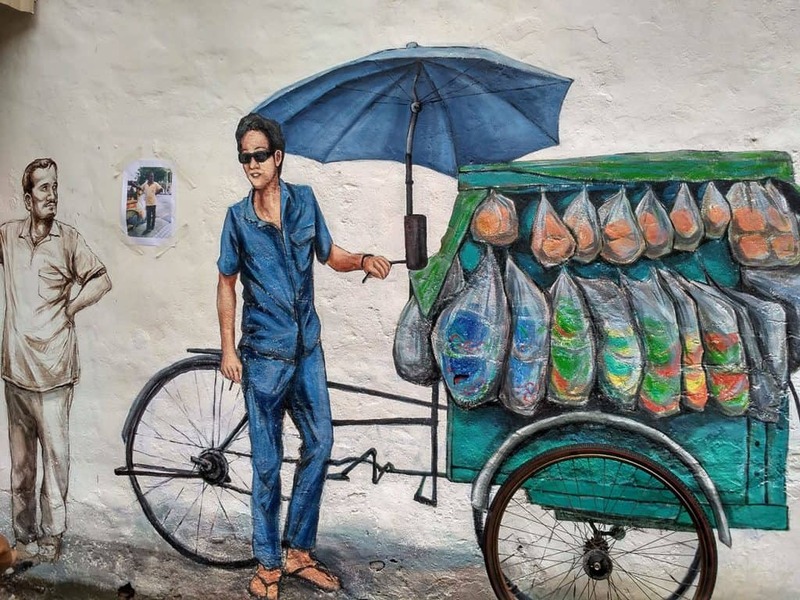 Catch the bus and train north into Perak and stop by Ipoh, Taiping and have a few days (or a week) on the little-known Pangkor Island. Make your way to Penang and embrace their British colonial legacy and food courts. 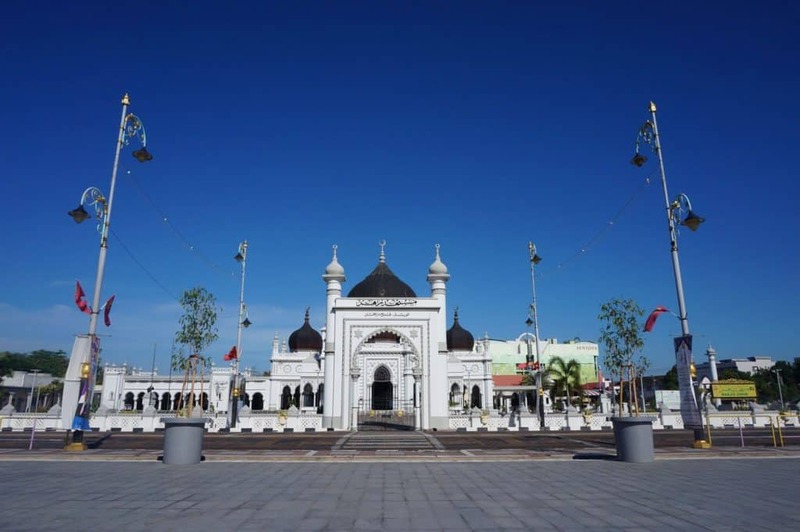 Then go overland to Alor Setar (capital of Kedah) to see the stunning Islamic architecture before a week or two in Langkawi. Fly back to KL and have a short trip to both Cameron Highlands and Malacca. 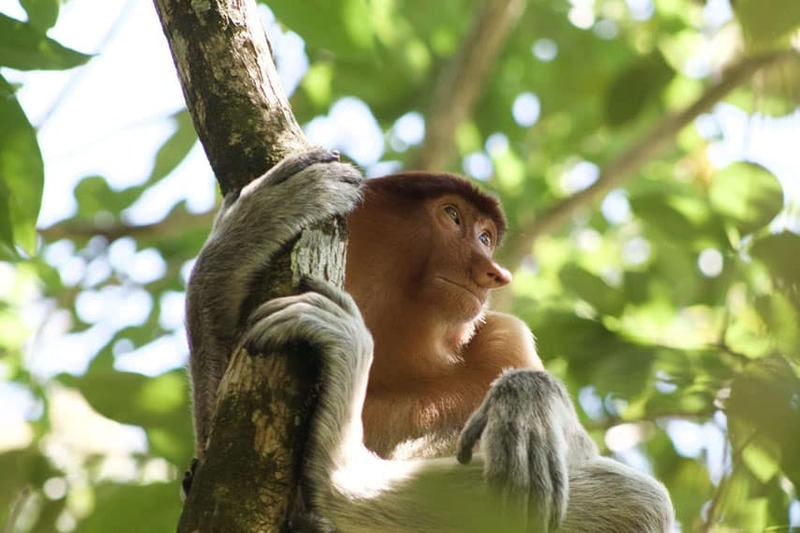 Head over to Borneo and make your way through both Sabah and Sarawak. Highlights including scaling Mount Kinabalu, jungle adventures in Danum Valley and exploring Sarawak’s caves. Take the time to see critically endangered orangutans and proboscis monkeys. Get a guide to see alien-like pitcher plants that can digest small mammals and the world’s largest and smelliest flower. Find the places in Malaysia that resonate with you. Then go back and spend more time to fully immerse with the lifestyle, culture and traditions. This is what I do as I travel the world as a freelance writer. Almost anyone can spend a few weeks to three months (or more) soaking up the travel experiences and atmosphere in Malaysia. Especially if you like food, nature and a high-quality of life. Take the time to get to know Malaysia, her culture and traditions. Slow down, appreciate where you are and soak up the ambience. 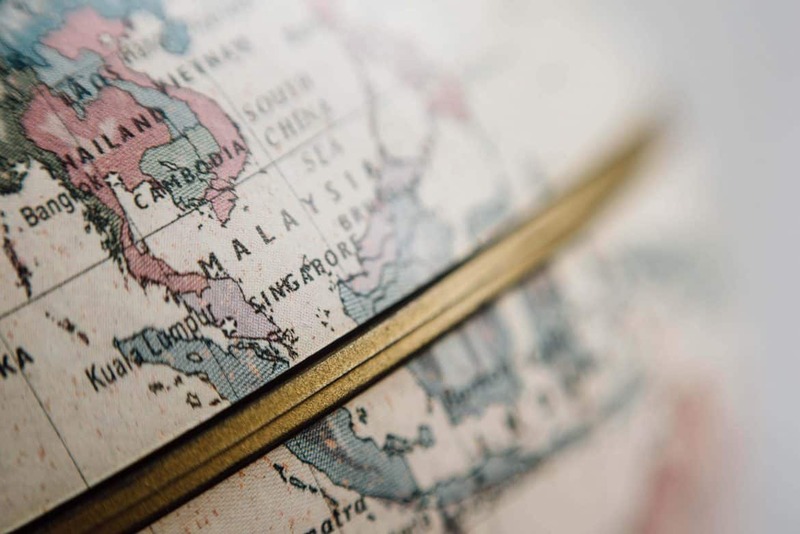 You’ll come away with a deeper understanding and appreciation of Malaysia, as well as a long list of new friends. This is a guest post by Sam of Itching for Travel! Words from Sam: The beauty of running an online freelance writing business is the freedom to work anywhere in the world. I’ve spent many hours sipping iced coffee in a Kopitiam with my laptop or in bar next to the beach. Over at Itching For Travel, we teach you the ins and outs of long-term travel. And show you how it’s possible to quit your office job, earn a stable income as a freelancer and travel the world. If you like what you read, head over to Inspiring Travel Content to find out how we can work together. Vietnam off the beaten track travel guide – Amazing Vietnam hidden gems!